Parrish Art Museum Members support our mission of bringing art and people together. To express our gratitude, we provide 12 months of free unlimited admission, special invitations, a greater opportunity to engage with art, artists, and the Museum—and much more. Membership connects you to a vibrant community that supports the long-standing artistic legacy of the East End of Long Island. 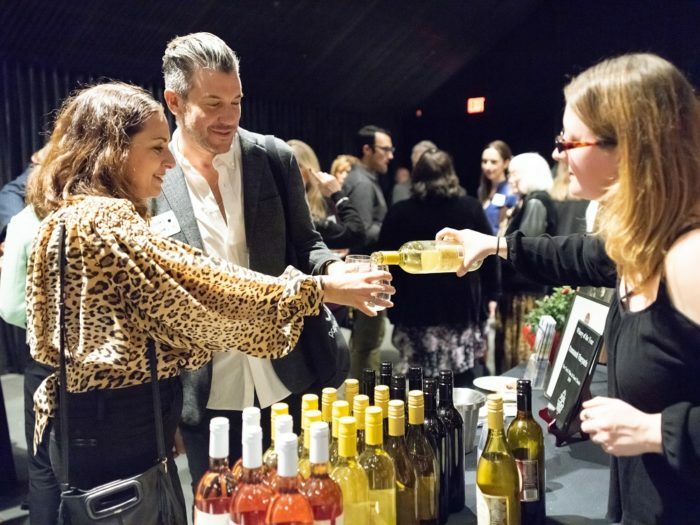 Designed for art-lovers and emerging collectors, Contemporaries Circle membership offers all Sponsor-level benefits plus exclusive invitations to tailored social networking events with artists, collectors and curators throughout the year in New York City and on eastern Long Island. Learn more. Support from Members at the Patron level and higher enables the Museum to undertake a growing, ambitious schedule of programs and exhibitions. Members receive many exclusive benefits and each successive category offers greater engagement with the Museum, its curators, and artists. 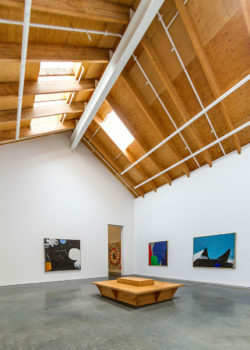 Parrish Art Museum. Photo: Lopez. 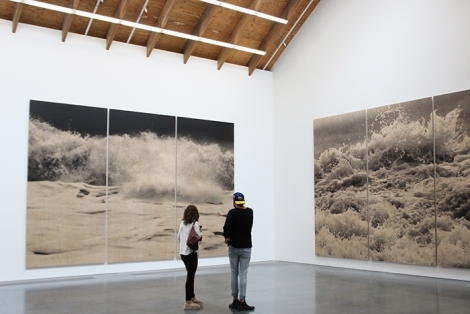 For further information, please e-mail membership@parrishart.org. Fees and benefits as of April 1, 2018. Subject to change.